PrevMED’s team of dedicated professionals provides high quality on-site health care services to long-term care facility residents. 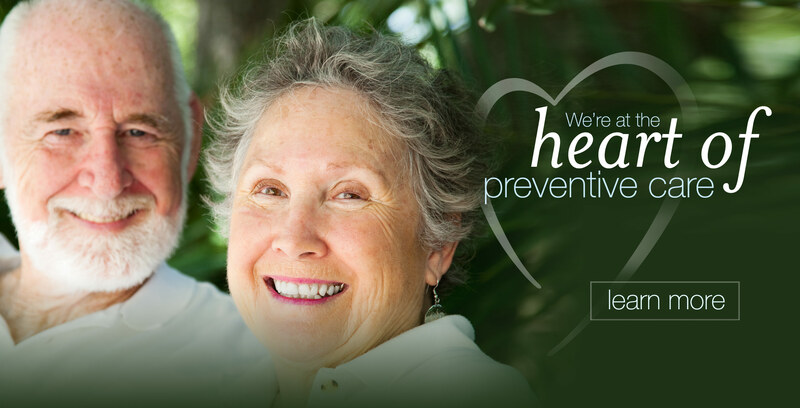 The goal of our program is to prevent disease and improve the residents’ quality of life. 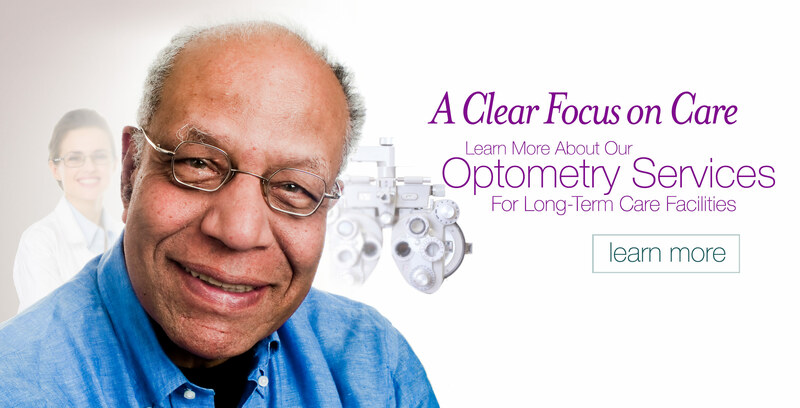 We offer on-site audiology, dental, optometry and podiatry services either routinely or by request. PrevMED strives to maintain a level of health care the state surveyors find more than acceptable. 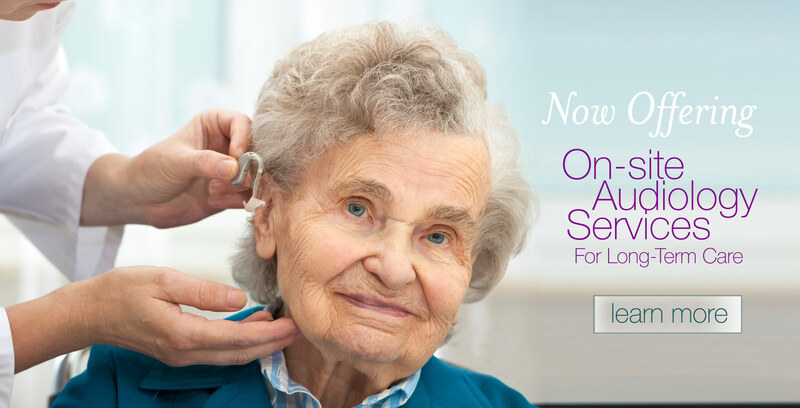 PrevMED’s on-site audiology, dental, optometry and podiatry services allow your loved one to be cared for within the comfort of their nursing facility. 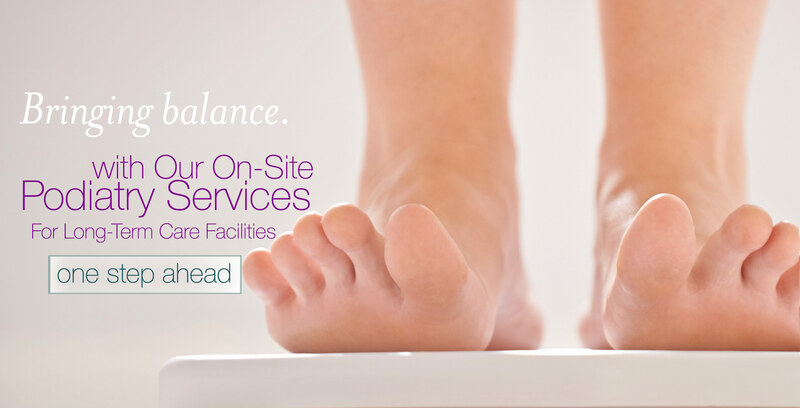 We offer on-site health care to all residents and provide services routinely or as needed based on the residents’ needs or requests. 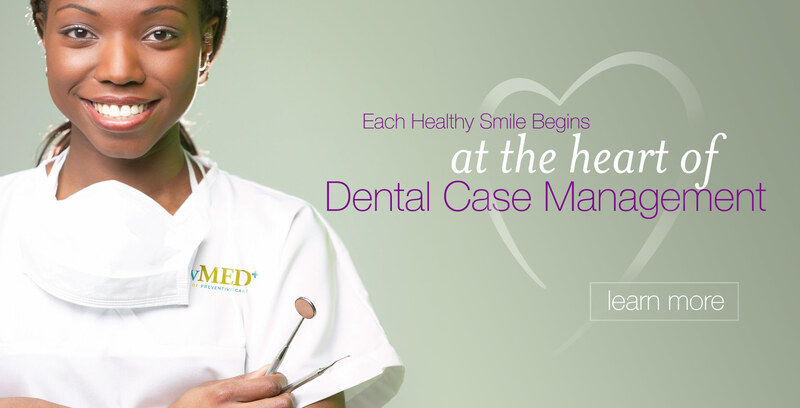 What is Dental Case Management? Consistent dental care is often underrated, but studies now show proper dental care, especially for the elderly, can significantly reduce the risk of diabetes, cardiovascular disease and pneumonia. PrevMED’s Dental Case Management offers a dental solution to these medical problems, by providing on-site care monthly or as needed, delivering comprehensive dental services and accepting a variety of insurance plans. Because of this, all nursing facility residents have the opportunity for a brighter, healthier smile.